Creating the first small wooden fingerboards, Timo Lieben from Berlin did great pioneerwork in 2002. 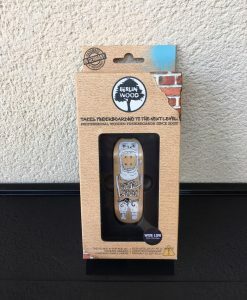 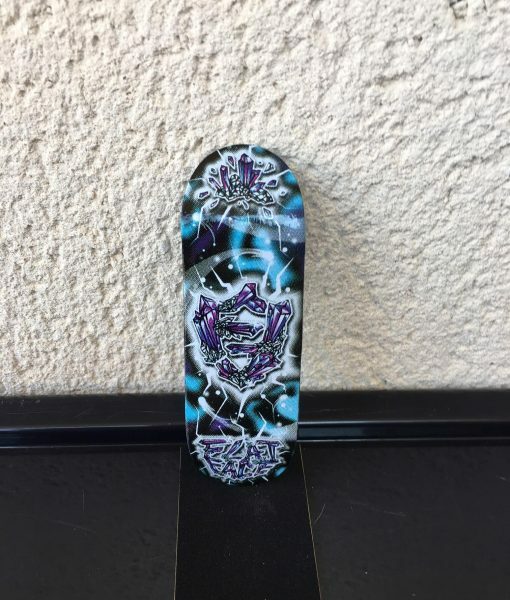 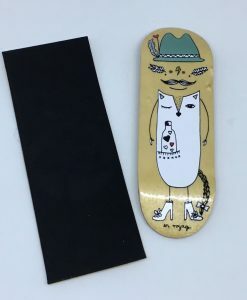 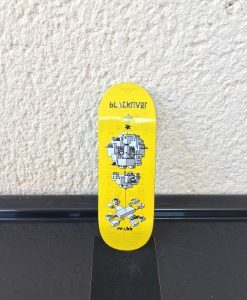 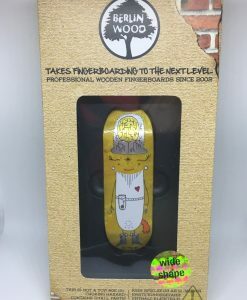 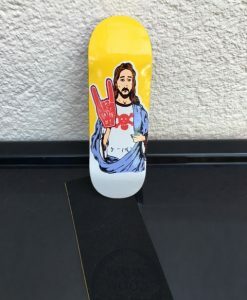 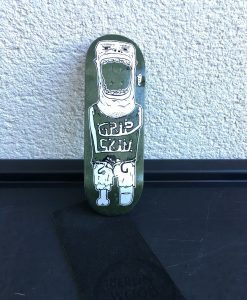 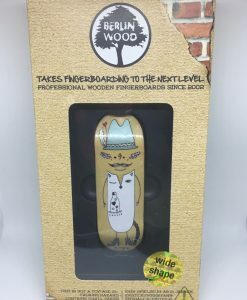 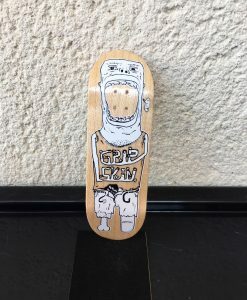 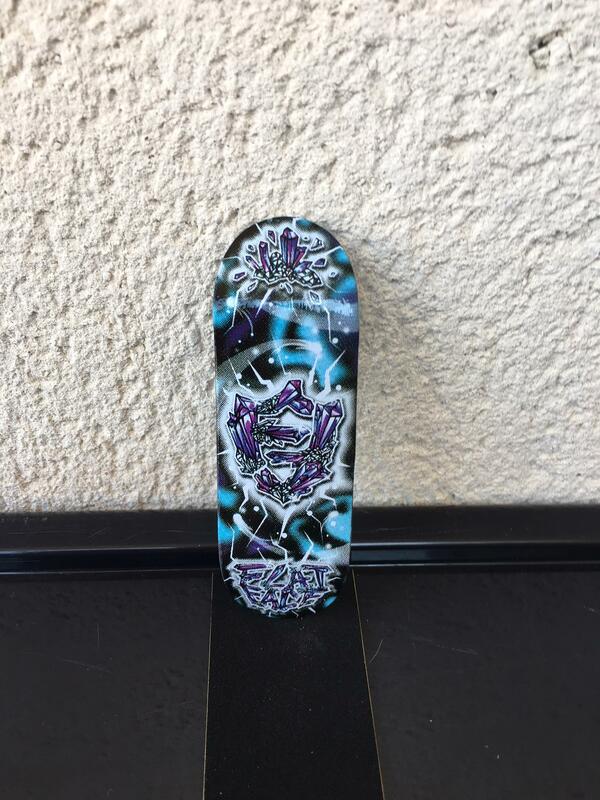 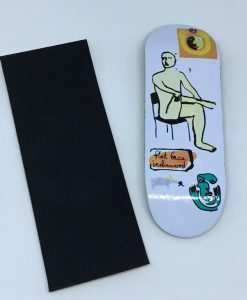 He has provided the young fingerboard scene, which had been used to plastic boards up to that time, with the first usable wooden fingerboards. 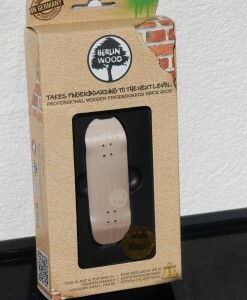 Until now Berlinwood is steadily in progress with its developments. 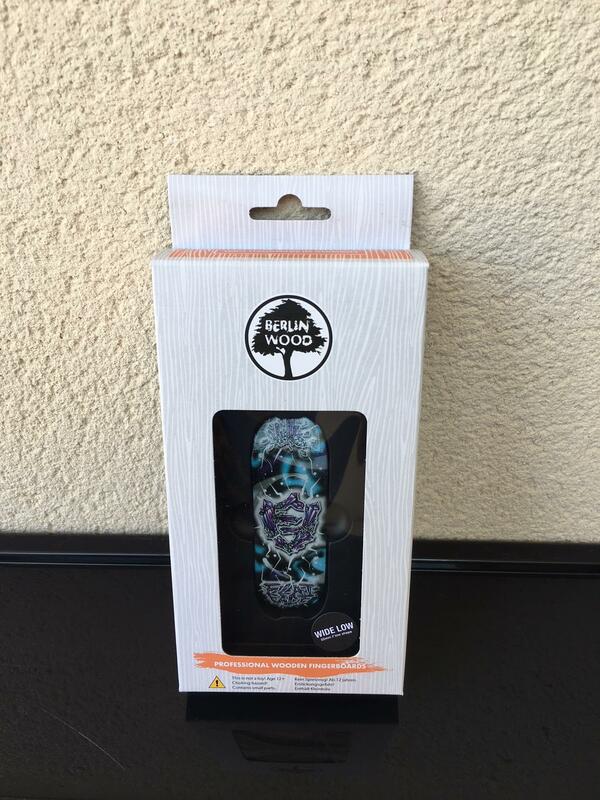 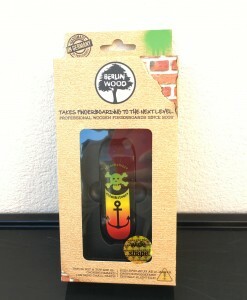 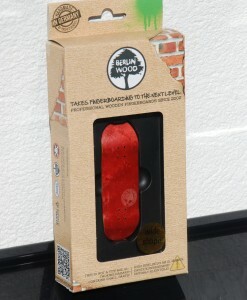 Several generations of fingerboarders from all over the world appreciate and love Berlinwood fingerboards. 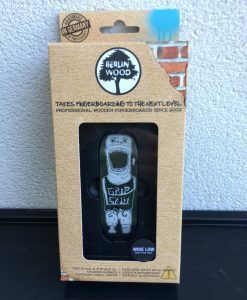 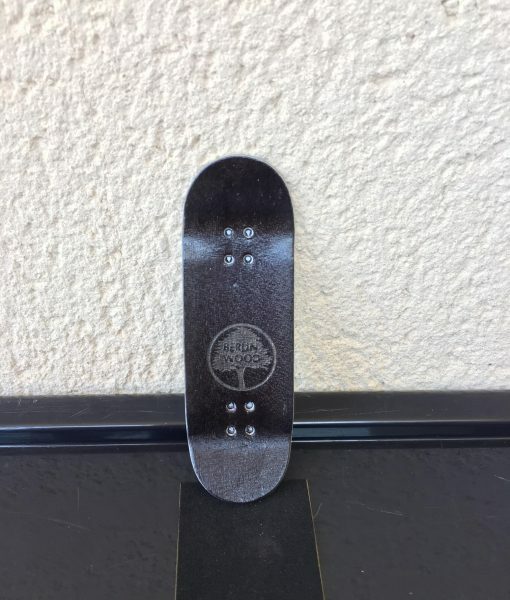 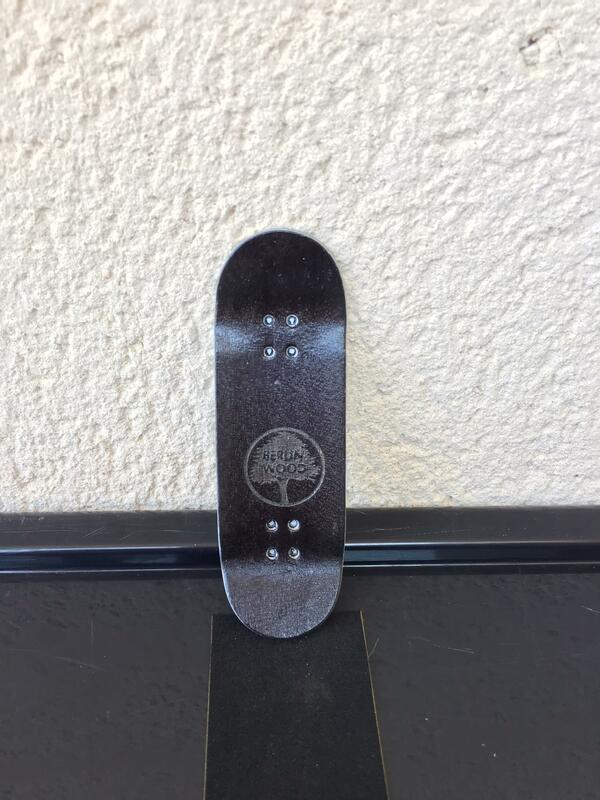 Berlinwood fingerboards are made of five wooden plies. 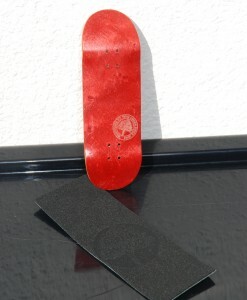 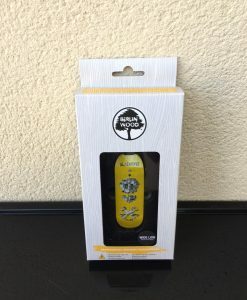 Apart from being manufactured by professionals the fingerboards are “100% handmade in Germany“. 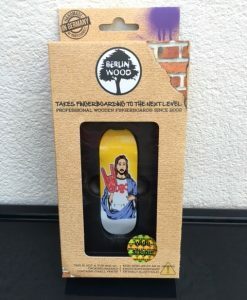 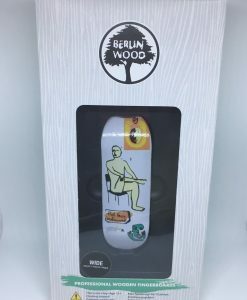 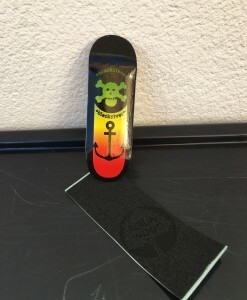 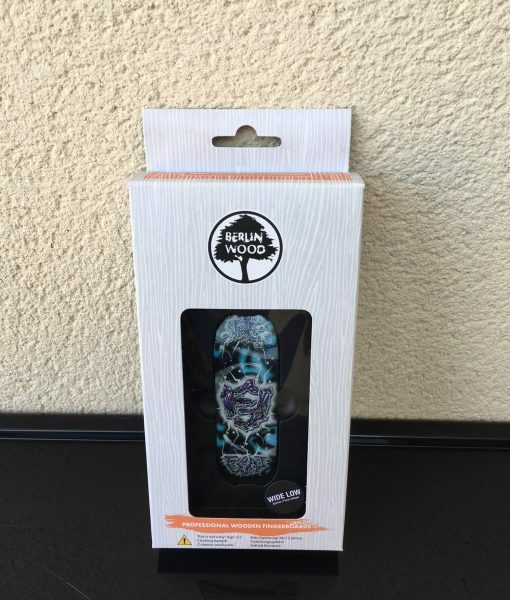 For the best possible performance the nose and tail of Berlinwood fingerboards have different lengths and angles like professional skateboards.